Free flower clip art images can add beauty and color to any online or offline project you're working on. All the flower clip art below is high-quality and completely free for you to use and download. Browse through the free flower clip art, and you'll find flowers of all shapes and sizes. There are varieties like roses, daisies, sunflowers, irises, lilies, and flowers in every different color. You'll find clip art images of flowers in bouquets, alone, and planted. Each website has various ways to download the free flower clip art, so be sure to read the directions on each website to get the best quality image. You'll also want to look at this free spring clip art because there are lots of flower images in there as well. You can continue the flower love with these free flower backgrounds for your computer or mobile device. If you want to edit the flower clip art you download, see this list of free online photo editors. 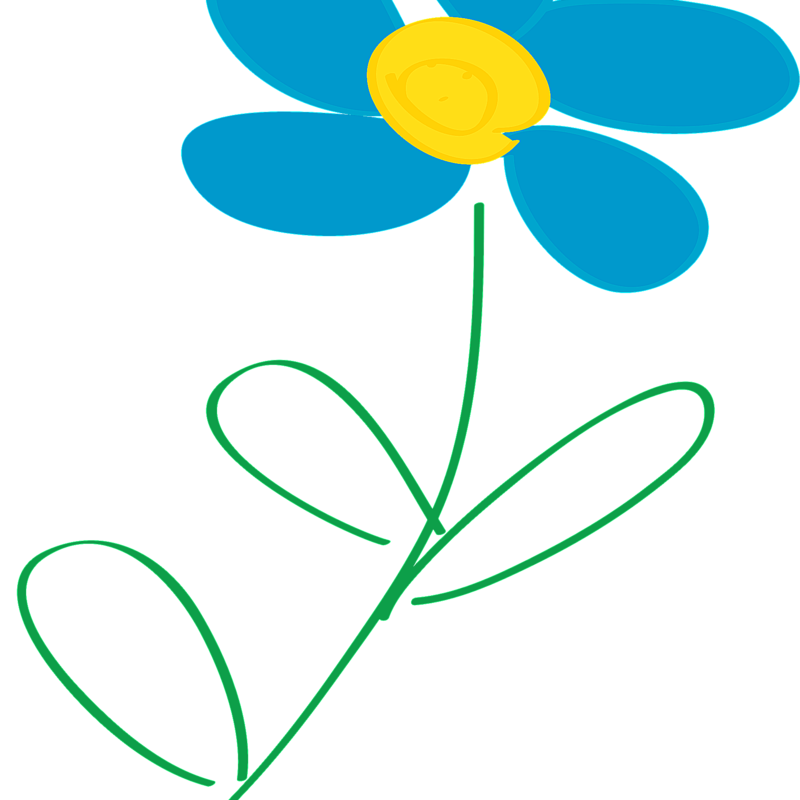 OpenClipart has several pages that offer free flower clip art mixed in with similar images. Most of the free flower clip art at OpenClipart are high in quality and detail. On each download page are some details about the flower clip art like how many people have viewed it, how large the file is, a description of the flower, and some embed links to show off the flower on your website. You'll find around 100 free flower clip art images at MyCuteGraphics, spread across several pages of high-quality images. You can find children holding flowers, white flowers, pink flowers, and many other kinds. Saving free flower clip art at MyCuteGraphics is simple: Click the image to make sure it's at its largest size, and then right-click on it to save it your computer. Karen's Whimsy has several free flower clip art in black and white and color. Follow the link to Karen's website to find different sections for flower types. There's a link for Pansy, Rose, Lilac, and Morning Glory flower among others. At the very bottom of the page is another link to even more free flower clip art that is in color. All the free flower clip art at Arthur's Free Clip Art in GIF format, but they are not animated images. Click an image to open it in full size, then right-click to download it. There are hundreds of free flower clip art you can grab for free at Arthur's Free Clip Art. Many are single flowers, but you can also find bouquets. ClipartPal has a full page of free flower clip art in the form of bouquets. All of these images are very nice. They're full of color and detail. When saving images from ClipartPal, you must click the flower clip art once, and then again using the provided download link. Then you can right-click and save the free clip art to your computer. Clker has several dozens of pages full of free flower clip art; to the tune of around 5,000 pictures. There's enough variety in colors and shapes that you can surely find what you're looking for. These images can each be downloaded in a small, medium, or large size PNG. Some of the clip art can also be downloaded in the SVG and ODG file format. Another place to get free flower clip art is through WPClipart. 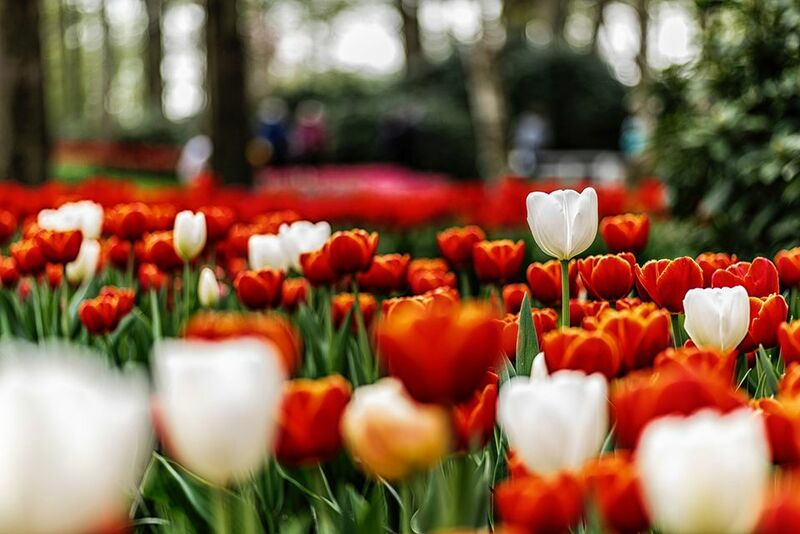 There are over 500 flower photos here that you can download in the PNG, WEBP, and JPG format. All the free flower clip art is organized by the first letter of the plant species. Some of the flowers are in color, and others are black and white. A built-in image editor enables you to change the height and width of any of the clip art before you download it. Find thousands of free flower clip art at All-Free-Download. Many of these images aren't single flowers, but instead, you can download flower designs and flowers mixed in with other images. You can order the results by popularity to find some of the best clip art they have at All-Free-Download. Downloading is easy and will place the free flower clip art in a ZIP folder along with an SVG, EPS, and/or JPG file of the image.